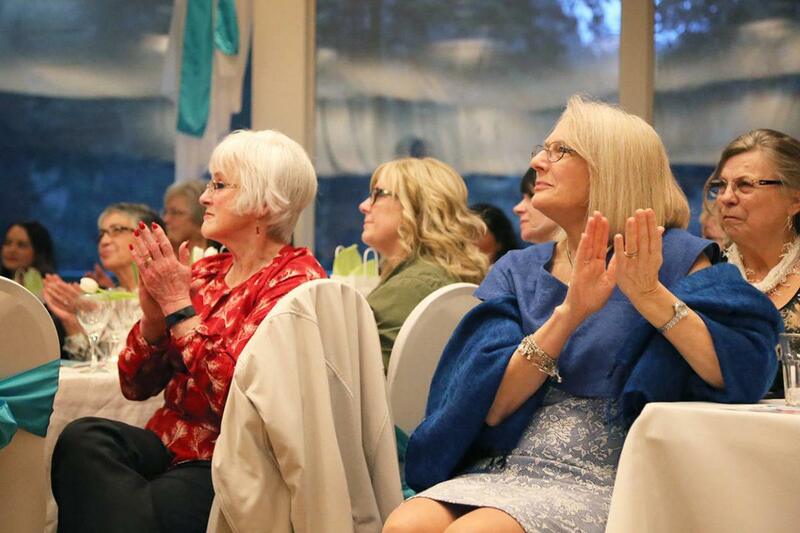 The 2018 Fraser Canyon Hospital Spring Fashion Show wowed guests Saturday night at the Hope Golf Club. Exceeding the previous event’s fundraising take, the event displayed regional talent including designers, models and singers. A sold out crowd helped fund 10 new hospital beds for Fraser Canyon, a much-needed upgrade for the facility.